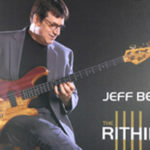 When considering just how influential Jeff Berlin has been, it’s worth noting that he’s been touted as the best bass player around by folks like Geddy Lee, Carlos Santana and his own personal bass idol Jack Bruce. 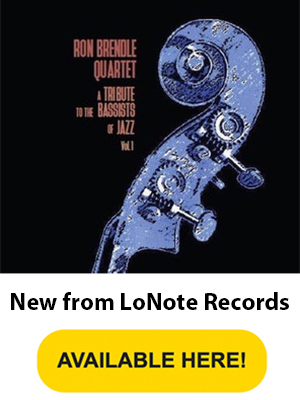 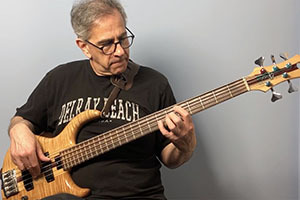 Emerging in the 1970s alongside fellow jazz fusion greats Jaco and Stanley Clarke, Berlin has for some time now been lauded as one of the shining lights of the modern bass world. 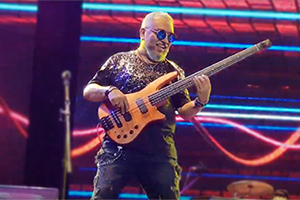 Known for his incredible solos, knack for innovation and head-spinning virtuosity, he’s carved out a special place for himself as a performer and teacher of the electric bass, as well as a respected composer and music columnist. 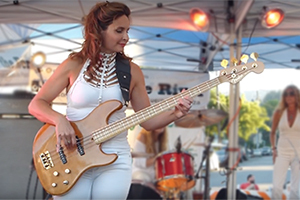 Hailing from the Big Apple, Berlin started out as a violin prodigy who was already playing with orchestras before he completed elementary school. 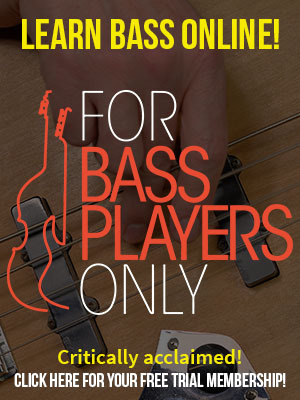 Enticed by the low end of the spectrum, though, he switched to the electric bass at 14 years old and didn’t look back. 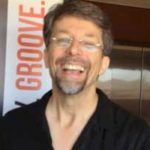 Later, after furthering his education on the instrument at the Berklee College of Music, he went on to play with established musicians like Pat Martino, GIl Evans, Earl Klugh, the Brecker Brothers and Patrick Moraz of Yes. 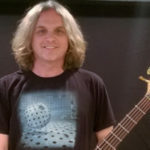 In the latter part of the 1970s, he was scooped up by the great Bill Bruford for his band Bruford, which also featured Dave Stewart and Allan Holdsworth. 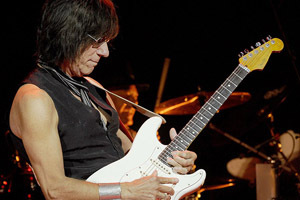 Since that time, he’s had a storied career that’s seen him releasing a slew of his own albums (often working with a core trio rounded out by pianist Richard Drexler and drummer Danny Gottlieb) and performing and recording with artists like Frank Zappa, Eddie Van Halen, Yes, John McLaughlin, Billy Cobham and others. 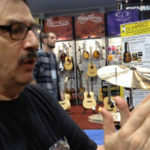 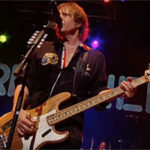 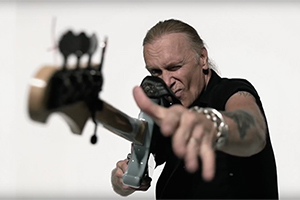 In recent years, Berlin has also been the center of some controversy as a music instructor and writer for his criticisms of certain methods of teaching and learning the bass. 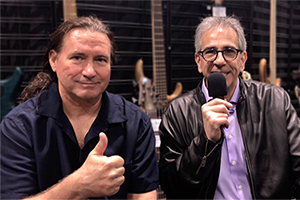 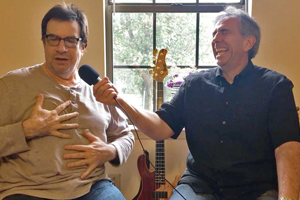 FBPO’s Jon Liebman recently met with the celebrated (and at times iconoclastic) bassist at his home in Nashville to discuss his views on the proper way to learn the bass, relocating to Music City, the state of the contemporary bass scene and other topics.